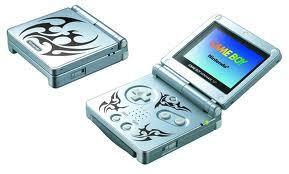 I need to have my gaming fix on the trip, so I’ll bring my Gameboy Advance (GBA). I’ve got a pair of nice headphones for the GBA, so that I can play with sound on the plane. Good stuff.